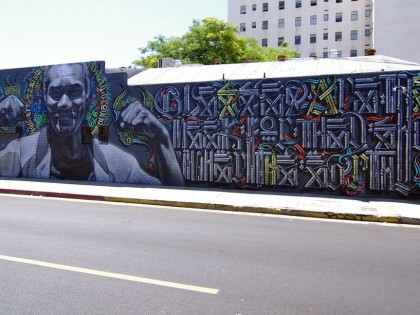 Born in 1980 in Los Angeles. 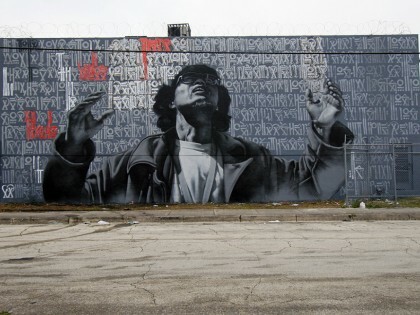 Miles MacGregor a.k.a El Mac was born in 1980 in Los Angeles. 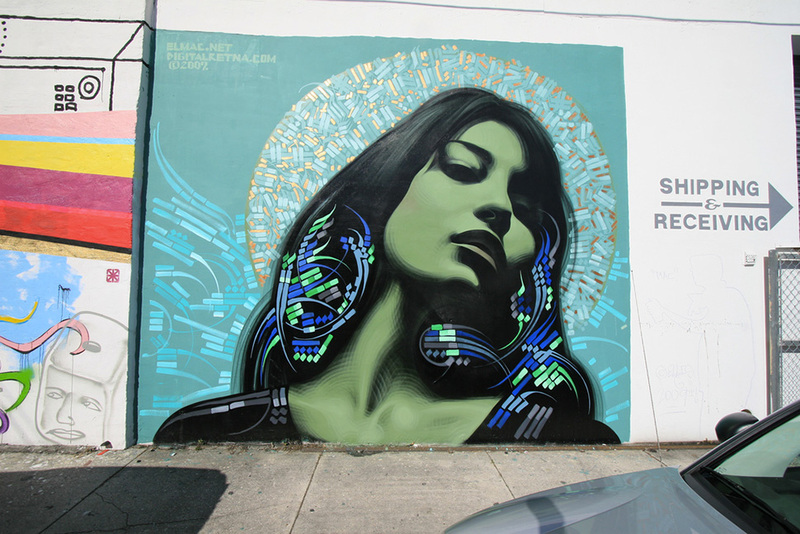 From an early age, he was influenced by classic art and Art Nouveau, with artists such as Klimt and Mucha. 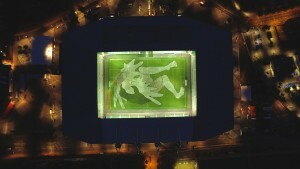 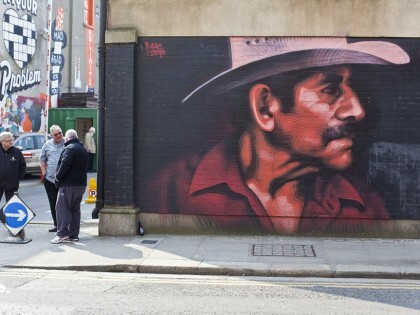 The Mexican culture is also an element that can be found in his works. 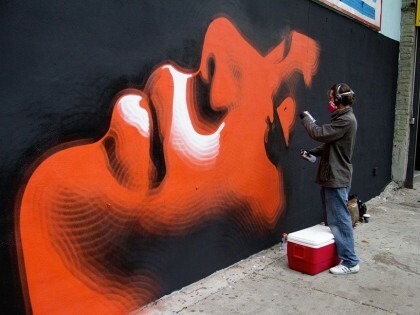 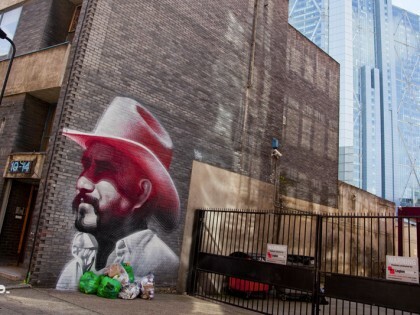 Since 1999, he has been making ​​gigantic portraits using a spray paint twisty shading technique. 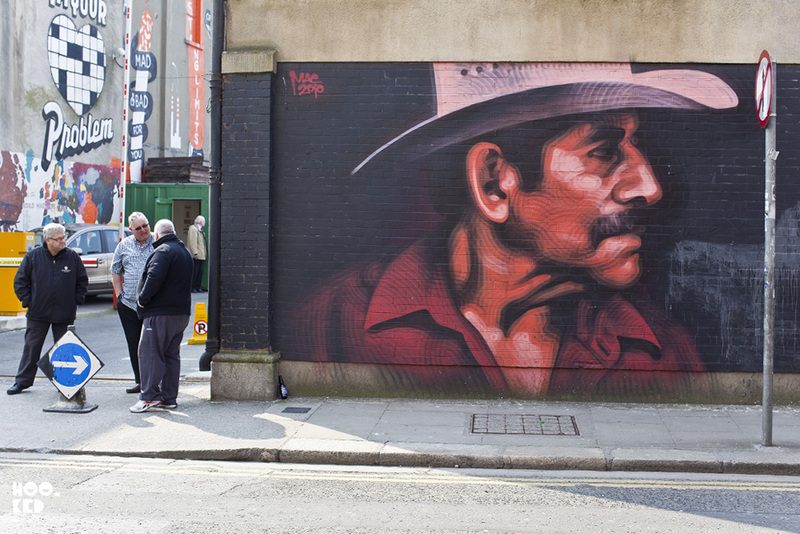 His portraits are the faces of his friends, Mexican workers, and anonymous people. 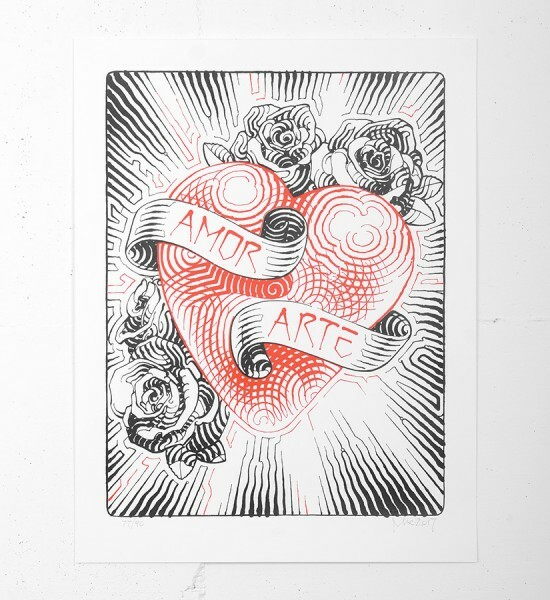 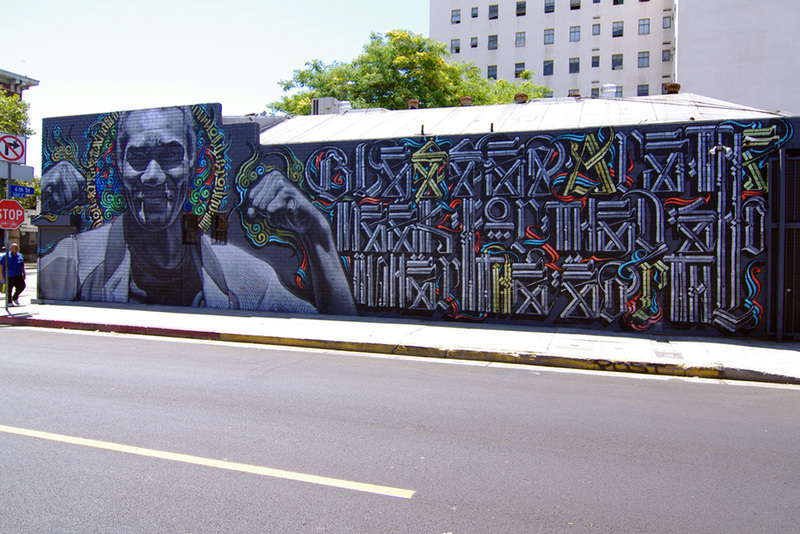 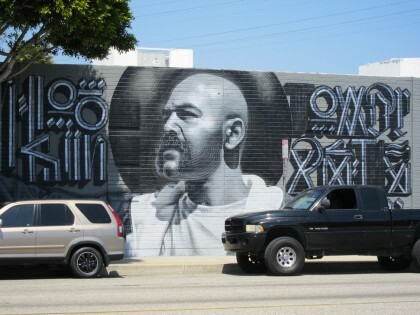 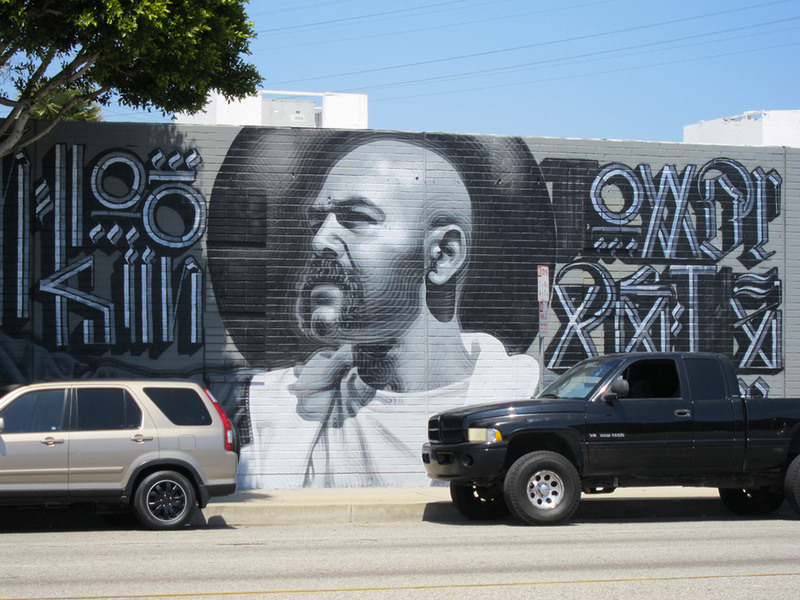 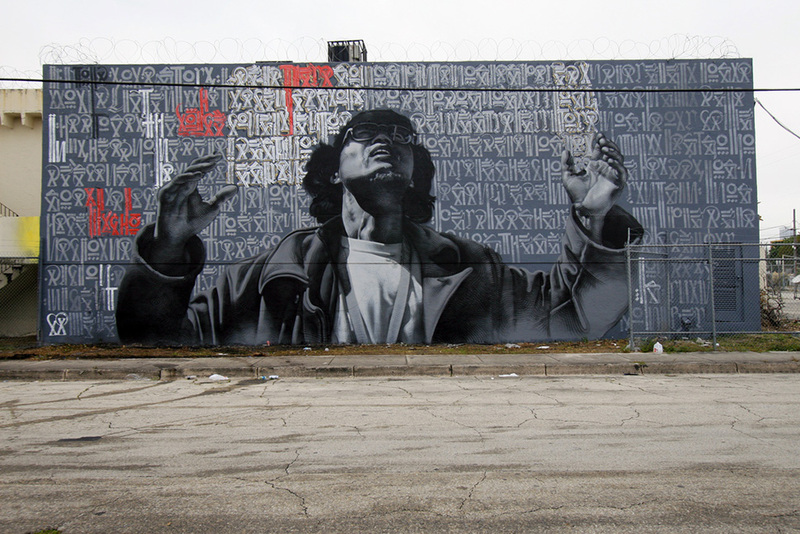 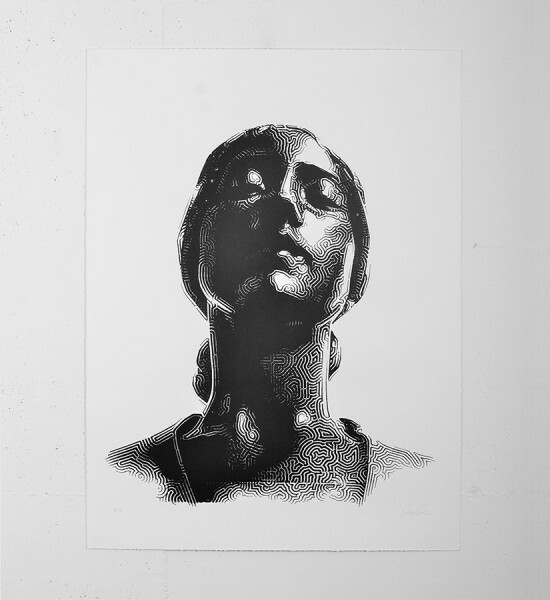 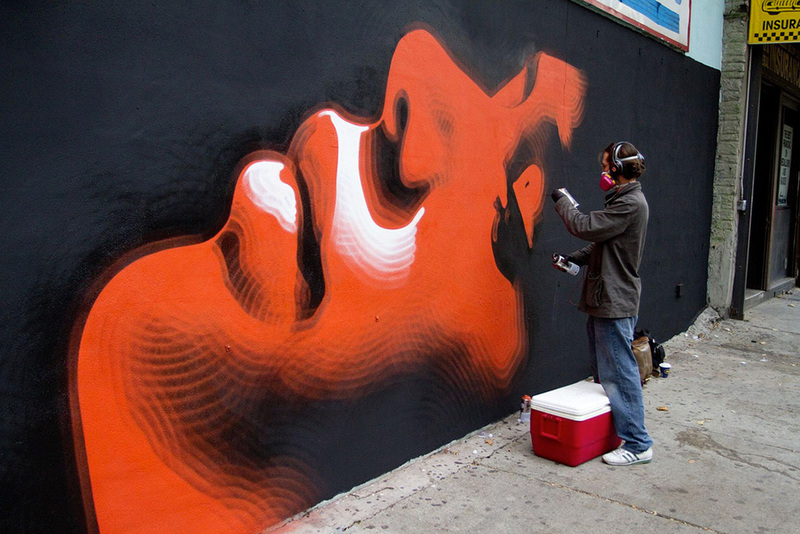 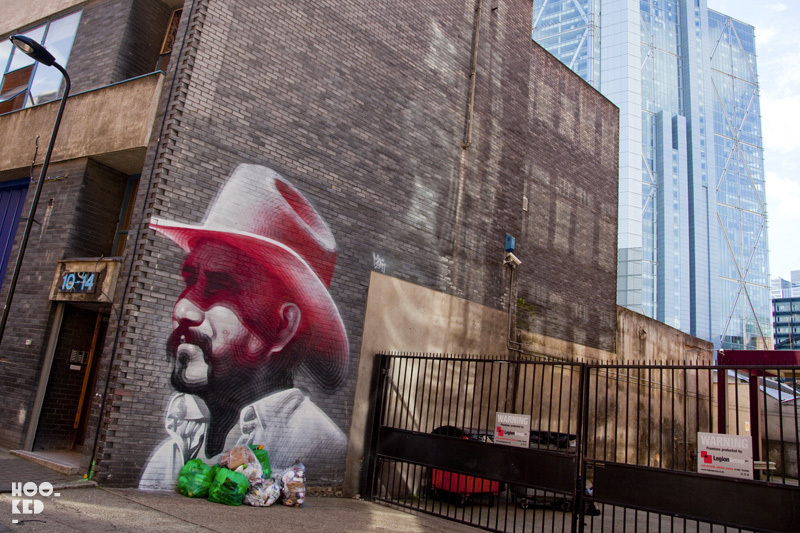 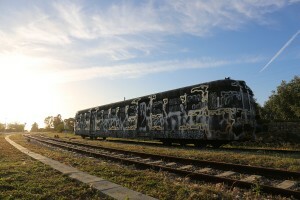 He collaborated with many artists such as Retna and Aryz. 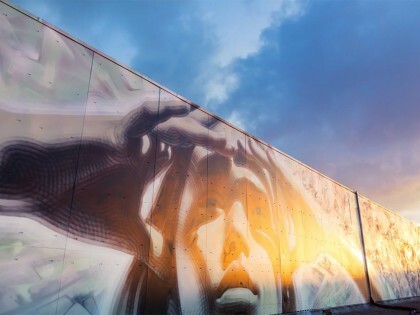 In 2013, he made ​​a wall painting at the headquarters of Prada in Milan, Italy. 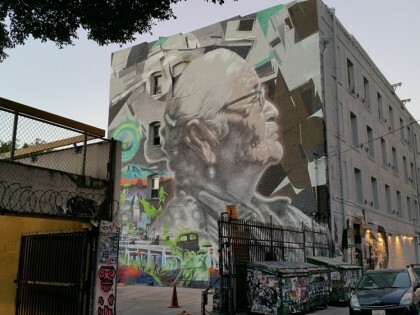 The list of countries where it has already left his mark is endless: the US, Mexico, Denmark, Sweden, Belgium, France, Singapore, Germany, Vietnam, Cuba, etc.